People say you can’t find your soulmate at eight years old. I found Reed and loved him more than I loved myself. Money and private schools, our families’ lavish parties and posh New York City apartments-it was all mere window dressing. What was real, was our obsessive love, which grew right along with us as we moved towards adulthood. It consumed me, and only in his arms did I feel wanted and safe. But I have a secret. It’s big and to some, unforgivable. And it’s why I let Reed destroy me, or maybe I destroyed us. Either way, I’m worse than broke—I’m broken. Once upon a time, we were happy…Yet privilege has an ugly underside and in the blink of an eye, my world crashed down around me. I don’t feel entitled anymore. 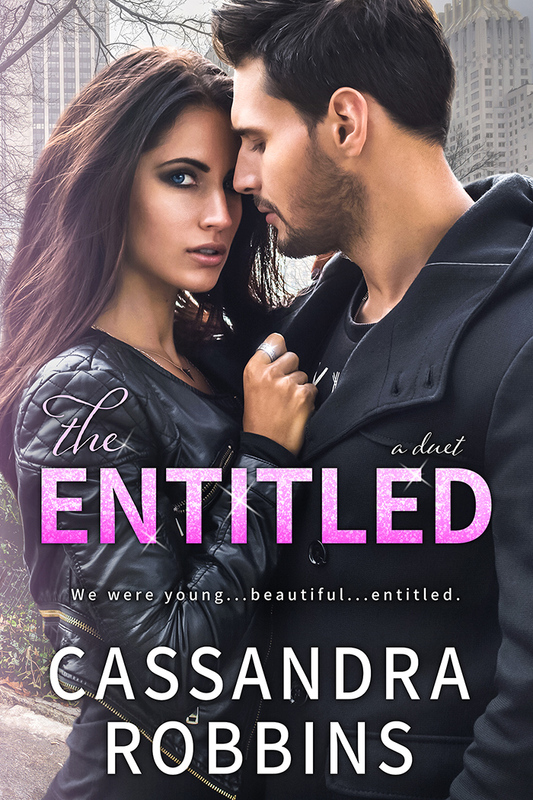 The Entitled is first in the Entitled duet. Their story concludes in The Enlightened.